But there is one aspect of PLNU’s location that I have grown to appreciate in the past few years: its historic buildings. To me, the history of the Point Loma campus is one of San Diego best kept secrets. As a freshman, I heard rumors about the strange Madame Tingley that had the stairs in Cabrillo Hall built only a few inches high in case she reincarnated as a turtle. I saw the old black and white photos in the Cafeteria lobby that showed what the campus looked like a hundred years ago, but it wasn’t until I took an upper division California history class that I began piecing together the story of what used to occupy PLNU’s historic buildings. Long before the Nazarene college moved from Pasadena to Point Loma in 1973, Katherine Tingley made plans to establish a “White City” on Point Loma. In 1897, the Universal Brotherhood and Theosophical Society set up a communal experiment on Lomaland. 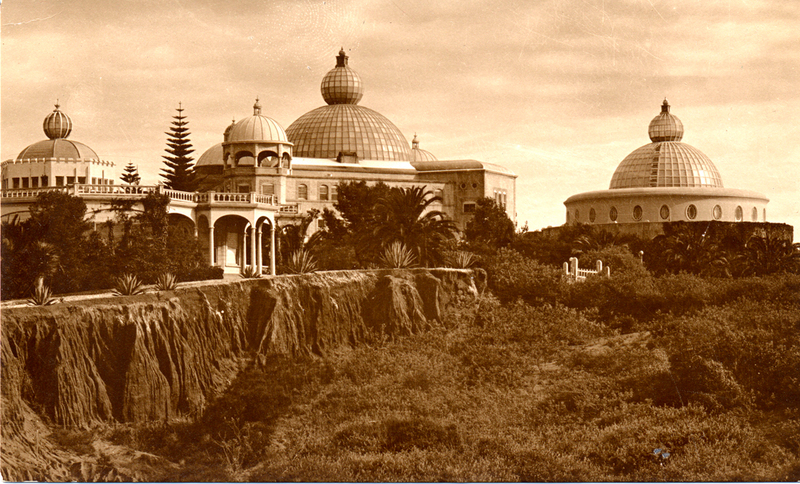 Tingley and the theosophists hoped to create an artistic colony at Point Loma. The community quickly grew to include artists and scholars, and in 1900, several buildings decorated the rough Point Loma coastline. At night, the amethyst colored glass domes were lit and could be seen from off the coast. Unfortunately, a fire in 1952 destroyed some of the larger buildings in the complex, and only a few of the theosophy structures and the Greek Amphitheatre remain. 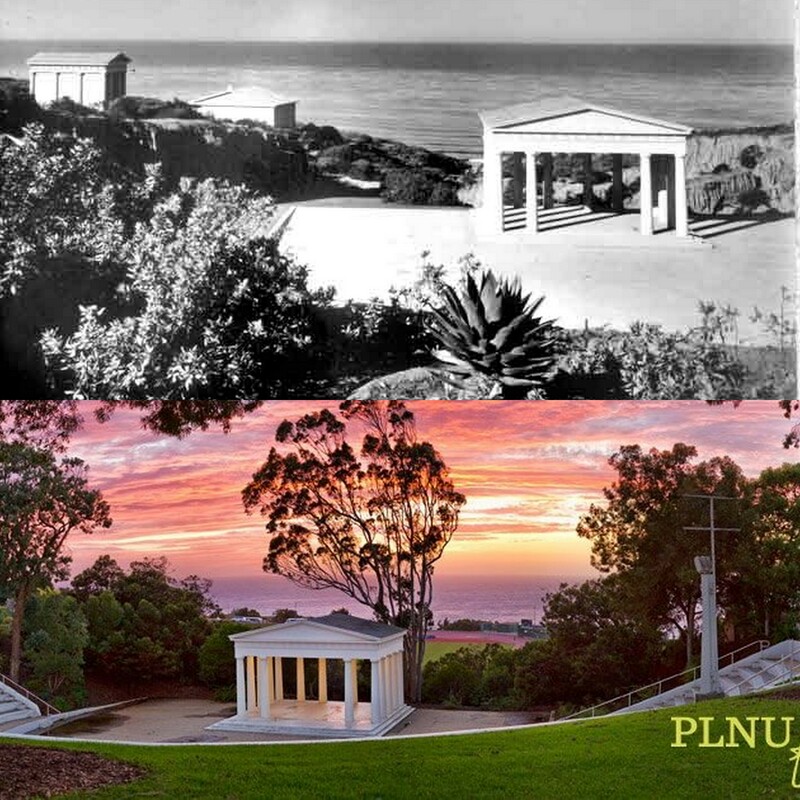 PLNU has built several buildings since moving to Point Loma in 1973. 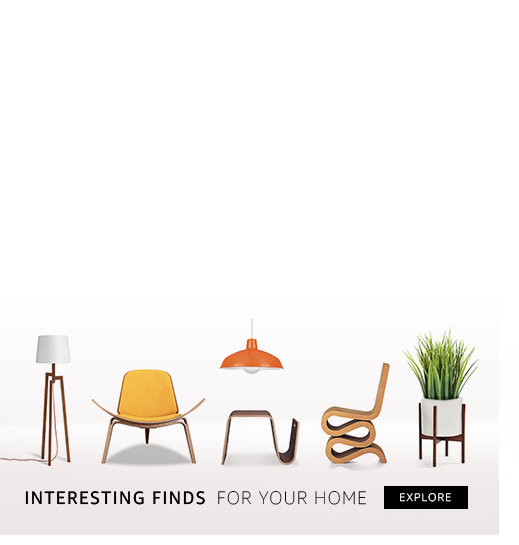 All of them are a bland tan with blue trim, and a disappointment in my opinion. The new structures are a sharp contrast to the old theosophy buildings that have been converted into classrooms and offices. But despite the lack of continuity between new and old, PLNU was ranked the 4th most beautiful campus in the U.S. by the Daily Beast in 2012, and it’s no surprise. 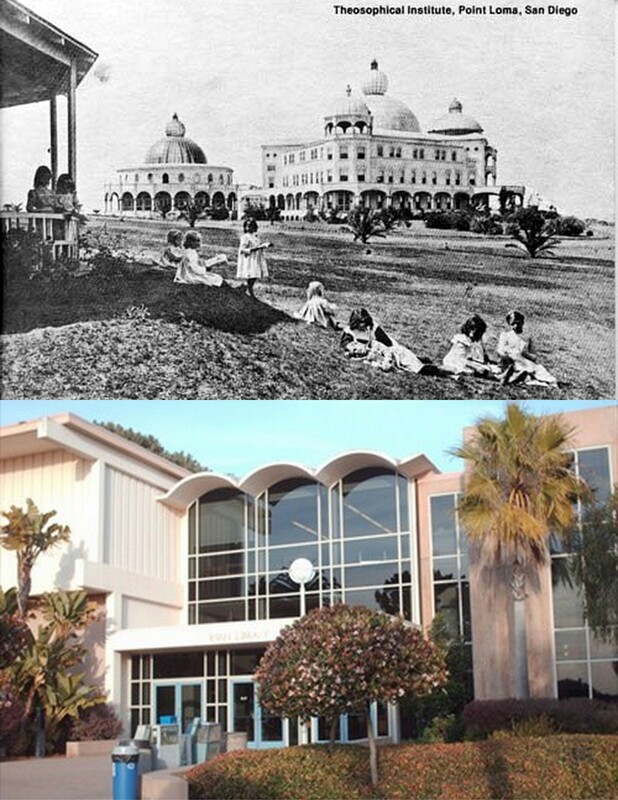 Here is an example of the distinctive white buildings built by the theosophists compared to PLNU’s Ryan Library. This is the iconic Greek Amphitheatre where my graduation ceremony will take place soon! Harris, Iverson L. “REMINISCENCES OF LOMALAND: Madame Tingley and the Theosphical Institute in San Diego.” The Journal of San Diego History (1974). KAMERLING, BRUCE. “THEOSOPHY AND SYMBOLIST ART: THE POINT LOMA ART SCHOOL.” The Journal of San Diego History (1980). 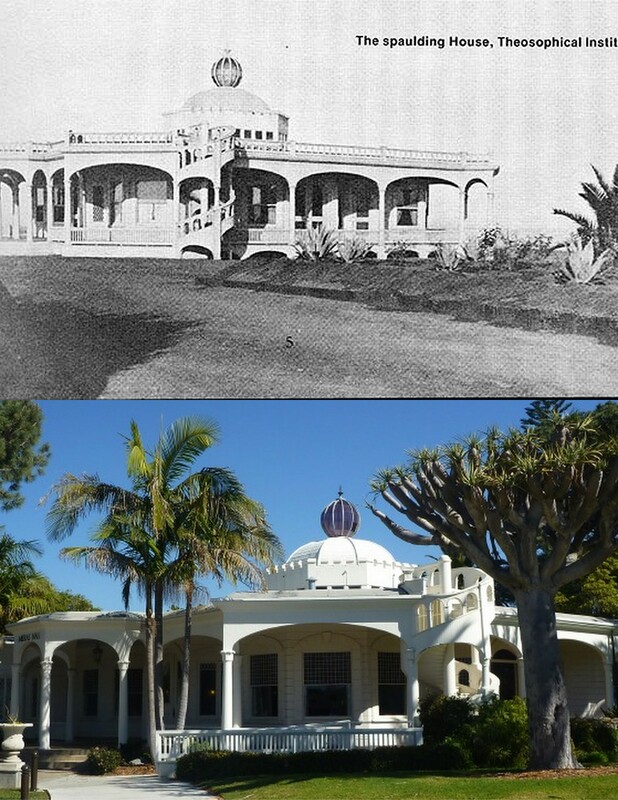 <http://www.sandiegohistory.org/journal/80fall/theosophy.htm&gt;. Point Loma Nazarene University. History: Campus History Tour. n.d. February 2013. <http://www.pointloma.edu/discover/about-plnu/history/campus-history-tour&gt;.